Storage Legends is a high security car storage facility in Sussex offering a professional service for long-term or short-term storage. 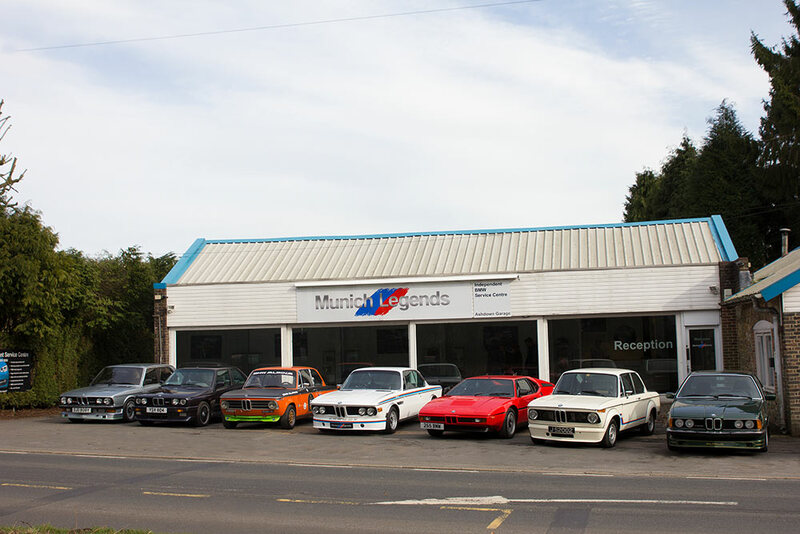 We offer a wide range of additional services for collectors, overseas customers, auction houses, or for those who are simply building a new garage. 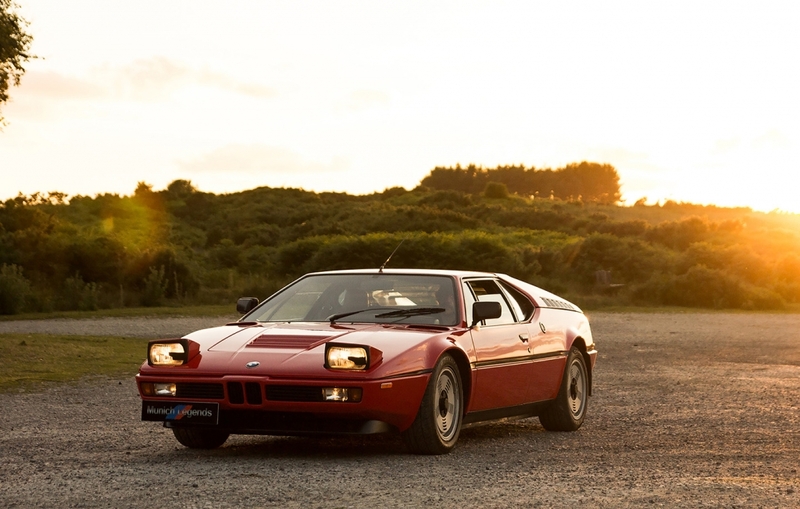 Drawing on decades of experience and having gained an international reputation as arguably the leading BMW specialist in the world, Storage Legends originally began as a car storage facility for BMW customers before extending our service to all vehicle marques. We offer delivery and collection, to and from all major airports in the South East of England, and are within easy reach of the Channel Tunnel and southern ferry ports. Our discreet facility is protected by the very latest in alarm technology – as well as physical security measures – and is live video monitored 24/7 365 days a year. Every vehicle in our care – regardless of value – benefits from a high level of expertise from a trained and passionate team of staff. 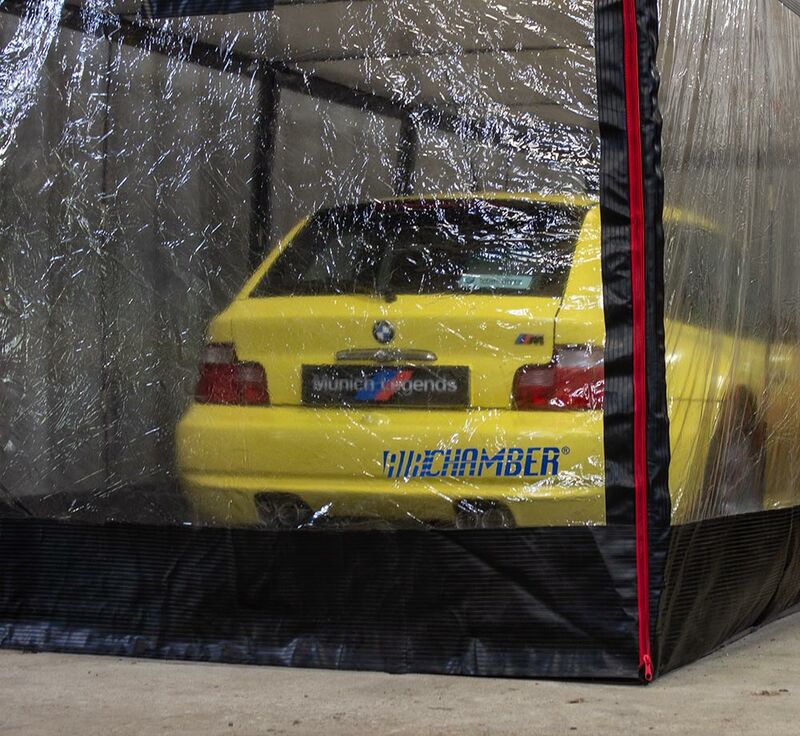 For those who wish to have their car stored in a climate controlled environment we offer dehumidified air chambers. Every car has its own trickle charge point (you can supply your own trickle charger, or they are available upon request). 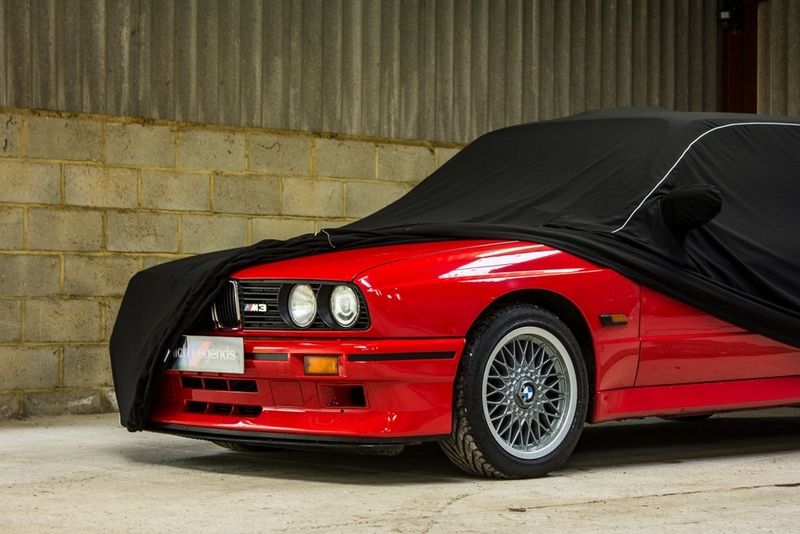 For overseas customers who require car storage in Sussex, within easy reach of London, we offer a range of services from ongoing maintenance to airport delivery of your car, and can arrange shipping of your car to anywhere in the world. 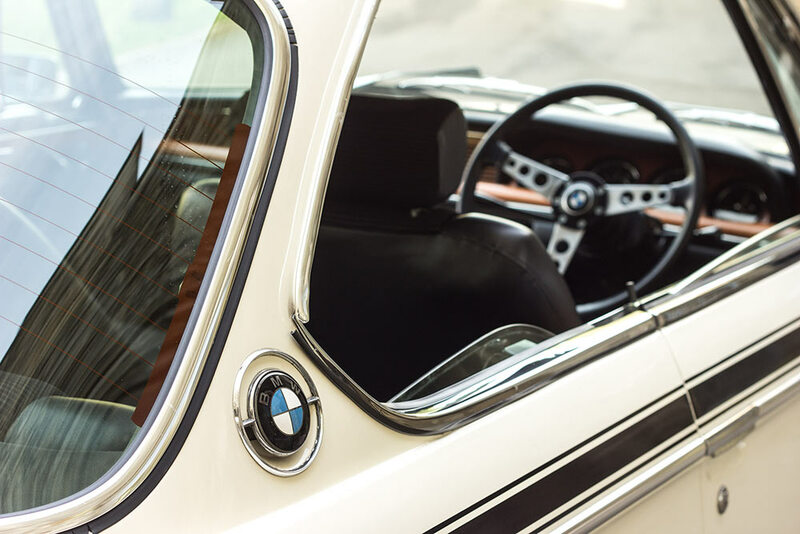 For customers who have recently acquired their vehicle and need short- or long-term storage, transport from auction houses or selling dealers can be arranged by our team. We also offer airport parking for Gatwick airport or London City airport, and for owners who wish to use their holidays as an opportunity to carry out work on their car we offer a wide range of servicing facilities such as MOT and valeting. 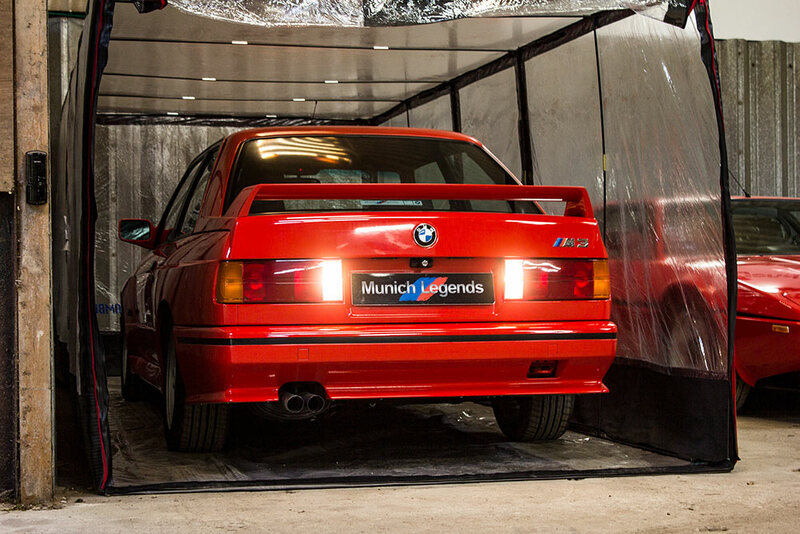 Storage Legends began as a car storage in Sussex for clients of Munich Legends, the UK’s leading independent BMW specialist, to store cars for overseas clients, travelling petrolheads and classic BMW collectors. Now all types of legends are welcome, and you can be assured of a professional, caring and discrete service for you and your car. We provide 24 hour monitored storage with all the peace of mind you deserve for your legend. Our hidden, discrete facility is equipped with the latest in hi-tech alarm and physical security, as well as full video and live feed systems. Each car has its own power supply - trickle chargers are available or you can supply your own - and car covers can be supplied or provided by the owner. As part of our Start + Move package, each month your car will be started and moved (where appropriate/requested) and visually inspected. Other specific care and monitoring requirements can also be requested. Feel free to chat to our team for more details or with any requests on 01825 741111.